Do you like Motorway Mayhem? Share it with your friends. 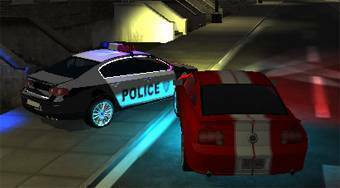 Motorway Mayhem - sit behind the steering wheel of a Ford Mustang GT and try to escape from the police, who want to arrest you.